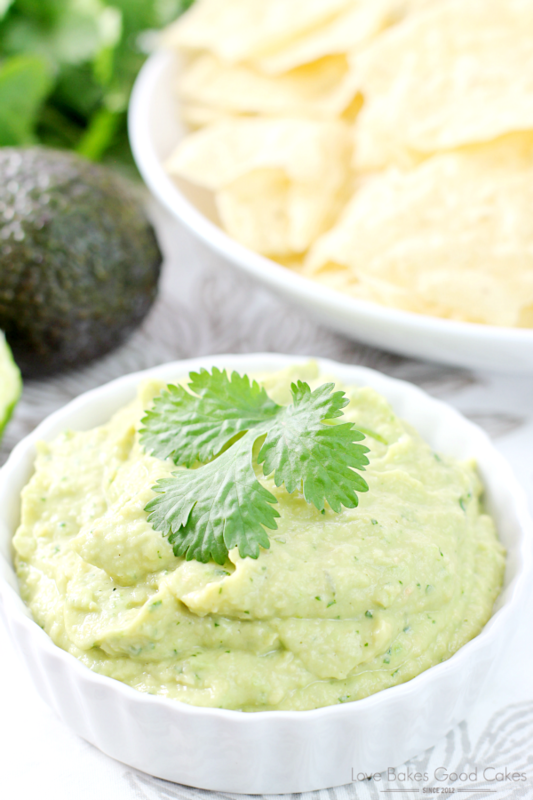 This Spicy Avocado Hummus is the perfect appetizer or game day snack! Not only is this stuff soooooo good, but it’s good for you! You may remember me mentioning before that I was kinda late to the whole hummus thing. While I’m fairly adventurous when it comes to trying new things, for the longest time, I didn’t even know what hummus was. I have to be honest, I thought it was some wild, pungent dip made from stuff I was sure I didn’t want to know what it was … tahini?! What the heck is tahini, I remember thinking to myself. I remember doing some grocery shopping and spotting this tahini stuff on the shelf, so of course I had to see what was in it. Sesame seeds, y’all. Ground up sesame seeds made into a paste. 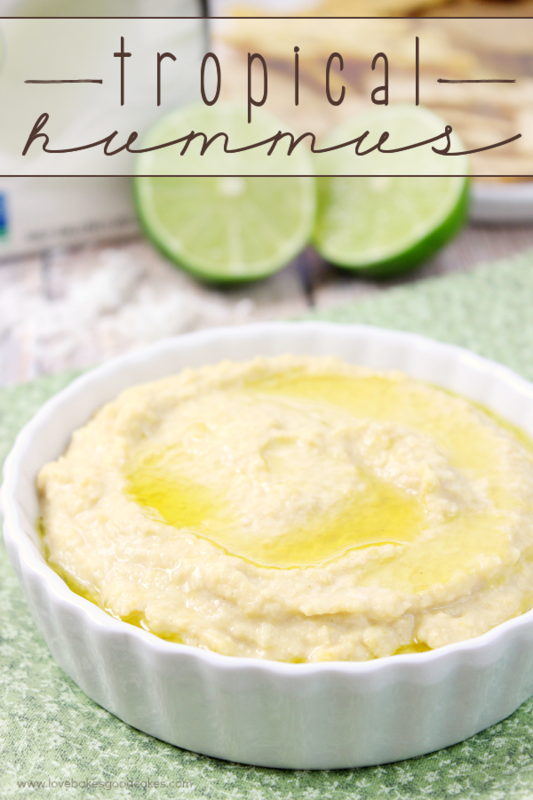 After seeing what tahini actually was – I set out to try various hummus recipes – and I have tried several since the very first one. 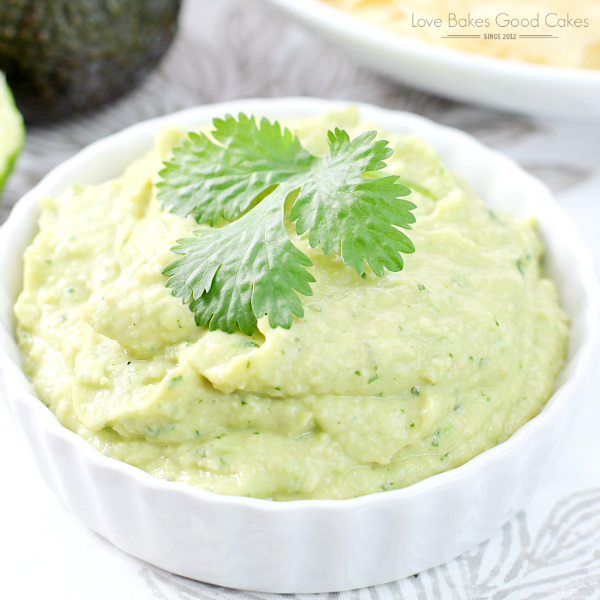 However, this Spicy Avocado Hummus just might be my favorite! 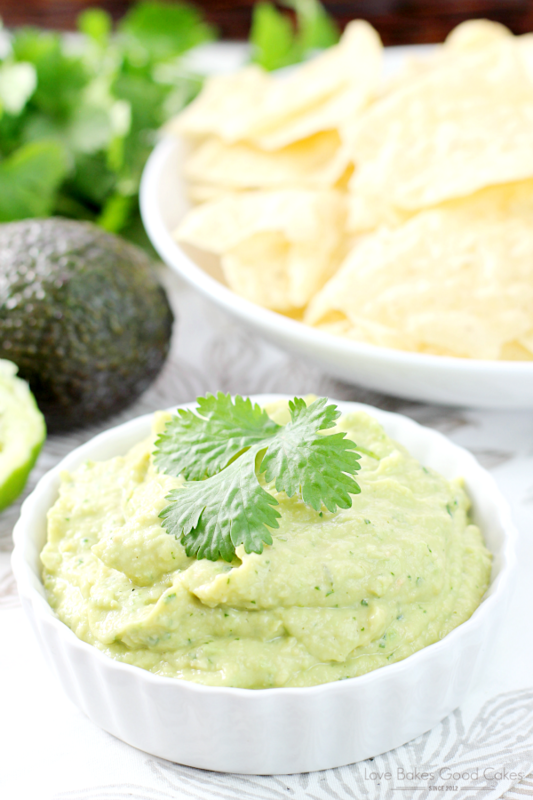 It makes me think if hummus and guacamole had a baby – this Spicy Avocado Hummus would be their love child. So, I have my sister-in-law, Caroline, to thank for my addiction to this Spicy Avocado Hummus! We were at their house a few months ago and she had bought this Spicy Avocado Hummus from Costco …. and if you have ever tried it, then you know how freaking fantastic it is. 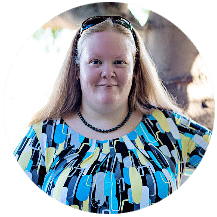 Seriously, I wanted to hide her container and bring it home with me – it was so good! Costco is about a 30-mile drive one way for me so it’s just not practical to go out of my way for hummus …. but believe me, I have been tempted to. I figured I could just as easily make my own version of Spicy Avocado Hummus and that’s exactly what I did! 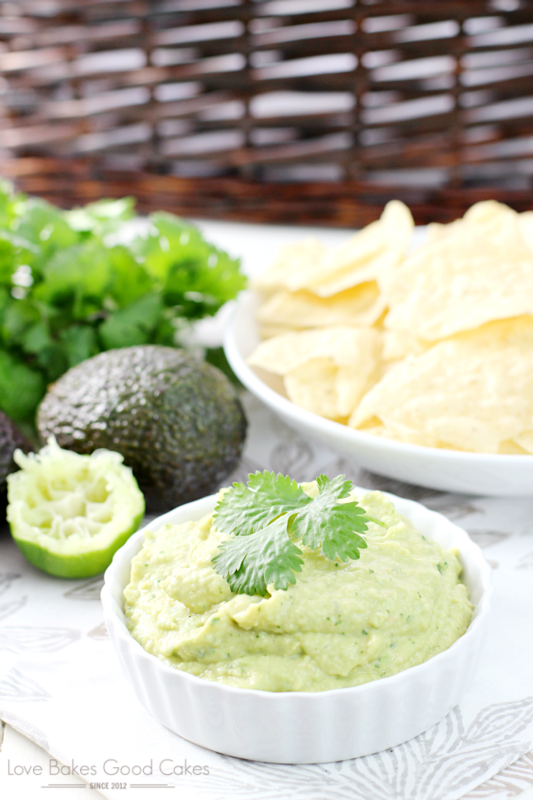 We enjoy this Spicy Avocado Hummus while entertaining friends and family – or when it’s just us hanging out watching football! 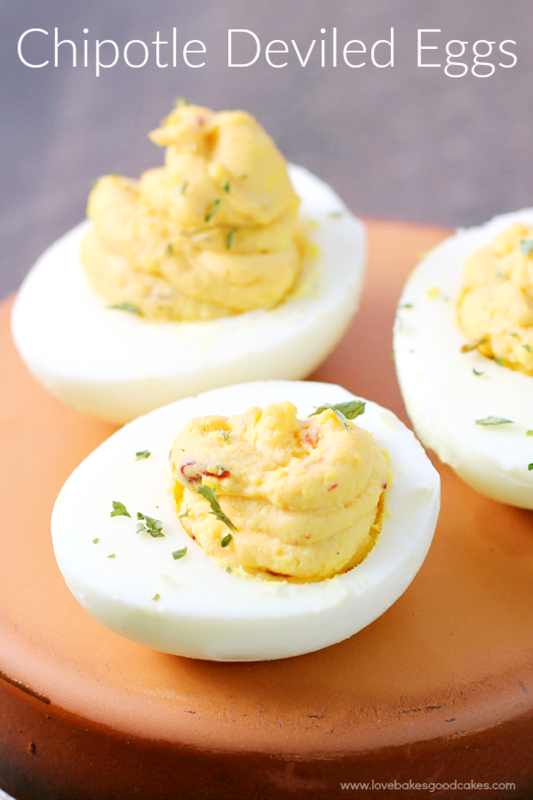 It makes a quick, easy and healthy snack idea. And if I do say so myself, I think it’s pretty bomb-diggity in wraps in place of mayo or other condiments! Get ready to fall in love because this stuff is that good! This Spicy Avocado Hummus is the perfect appetizer or game day snack! Not only is this stuff soooooo good, but it's good for you! Slice avocados in half. Remove the seed from the middle. Scoop the avocado out of the shell into a food processor. Add remaining ingredients to the food processor. Cover and process until smooth. Serve immediately with tortilla chips or cut vegetables. 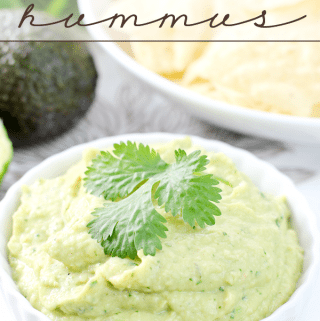 I’ve shared my favorite Spicy Avocado Hummus recipe with you – do you prefer fun flavors like this or are you more of a traditional recipe hummus eater?! Never made hummus :/ But we do love avocado, so this will be on the Saturday snacks menu soon ! 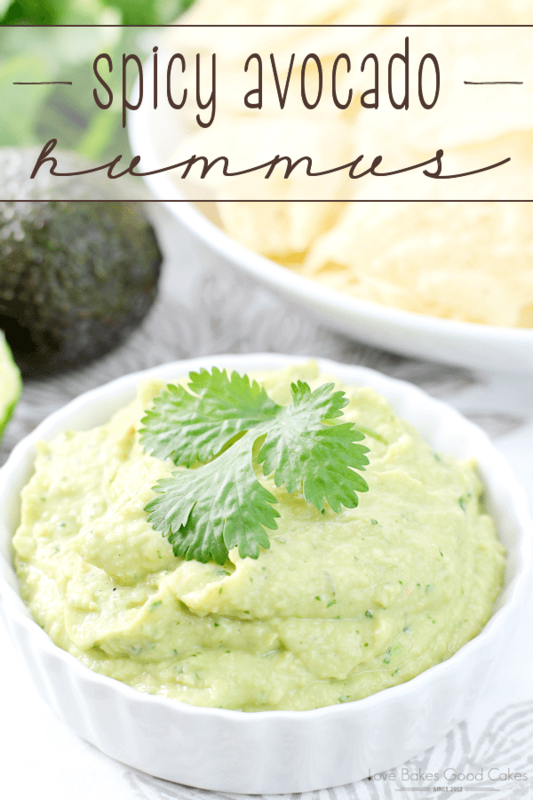 Avocado hummus sounds really good. 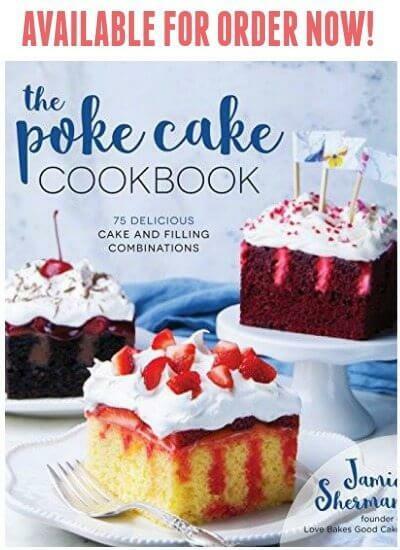 I'd like to try it, but does it need to be consumed the day it is made? Does the avocado get dark if refrigerated for later? My little guy is obsessed with avocados right now! I have to make this for our Super Bowl get together. I'm kinda late to the hummus thingy also but this variation is where I need to start! Sounds so good and healthier! Does this taste very close to the kind from costco? I fell in love with it there too (the Hope brand) and now I can only find it at whole foods where I can’t afford to buy it in the quantities I want to eat!! 🙂 Thanks for sharing!